Gold, Sparkle, Glitter And Shine. Festive Shiny Abstract Background Of Textured Twinkling Yellow Gold. Celebrate Holidays Or Party Festivities With This Sparkling Backdrop. Lizenzfreie Fotos, Bilder Und Stock Fotografie. Image 114070612. Standard-Bild - Gold, sparkle, glitter and shine. 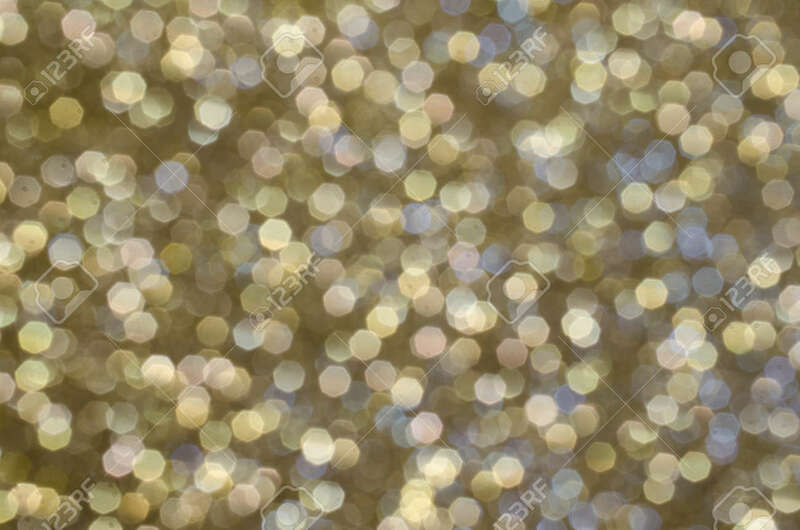 Festive shiny abstract background of textured twinkling yellow gold. Celebrate Holidays or party festivities with this sparkling backdrop. Gold, sparkle, glitter and shine. Festive shiny abstract background of textured twinkling yellow gold. Celebrate Holidays or party festivities with this sparkling backdrop.